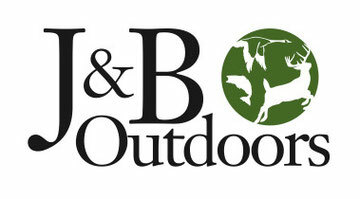 2015 Mathews Line - J & B Outdoors - Northwest Missouri's Leading Outdoor Store! Click Here To Go to Mathews Web Site for Full Details! Click Here to Go to Hoyt's Web Site For Full Details!